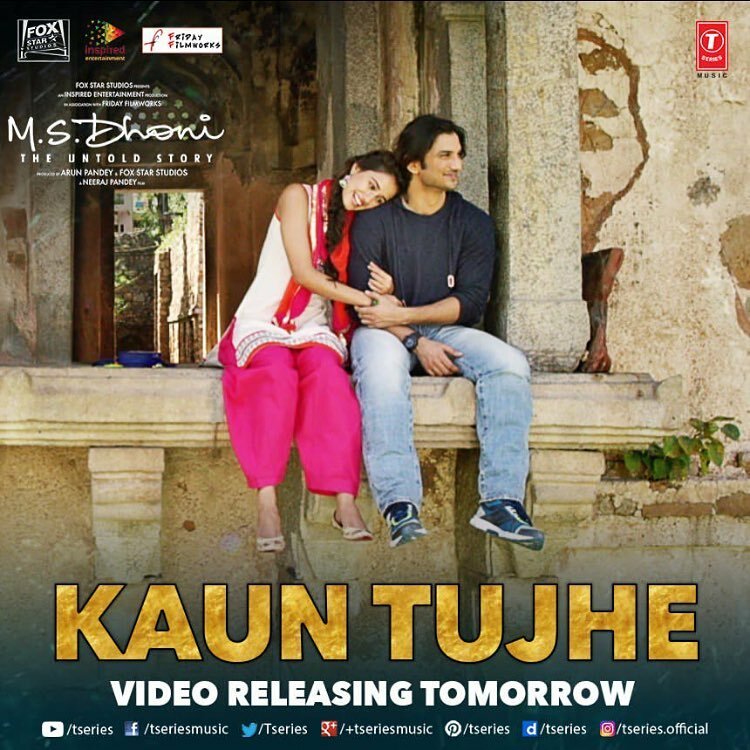 The makers of MS Dhoni have released their second song titled “Kaun Tujhe .” The song features Sushant Singh Rajput and Disha Patanis romantic moments. It is a soothing love ballad. One of the most important part of Dhoni’s life is his relationships. He had a girlfriend before and later married to Sakshi. Both the relationships are important to his life and this form an integral part of the show. A glimpse of this is seen in this new song . 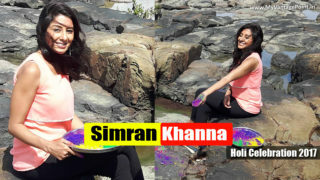 It has Sushant and Disha Patani stealing some moments of togetherness from their busy lives.The role of Dhoni’s ex-girlfriend is played by Disha Patani. While we have witnessed the crazy and amazing moves from our new lady Disha in her previous album with Tiger Shroff . This song is far cry from what we saw in her Befikre video. Disha brims elegance with her facial expressions in this song.The latter looks so fresh and alluring in the song. She looks very pretty and the range of emotions she showed on her face says we might get a really good actress in her. Not to forget Sushant Singh Rajput equally looks great as well. 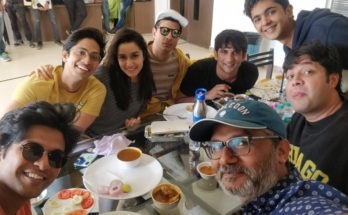 Kaun Tujhe been sung by the talented Palak Muchhal, composed by Amaal Mallik and lyrics penned by Manoj Muntashir.The film is slated to release on September 30. The ovie starring Sushant Singh Rajput in the leading role as Dhoni, Kiara Advani, Disha Patani and Anupam Kher. M.S. Dhoni – The Untold Story is a bollywood biographical film directed by Neeraj Pandey.The film is based on the life of Indian cricketer and the current captain of the Indian national cricket team, Mahendra Singh Dhoni. Mixed & Mastered by – Eric Pillai at Future Sound Of Bombay.